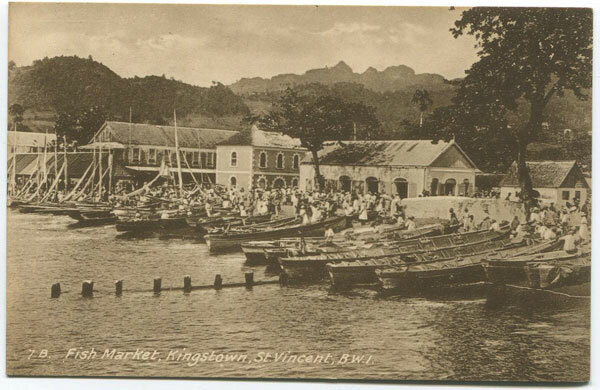 Browse community archives throughout St. Vincent and The Grenadines. 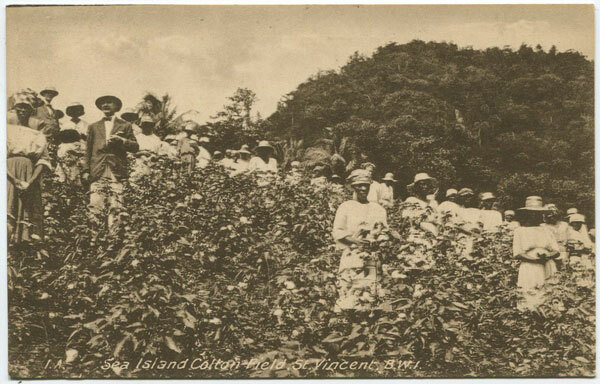 The following links will go live once archives are added to The Caribbean Memory Project. 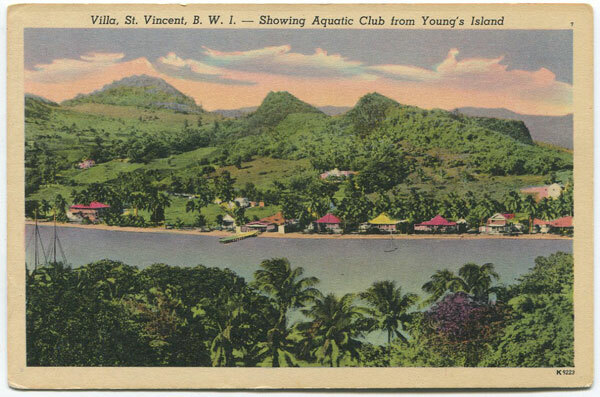 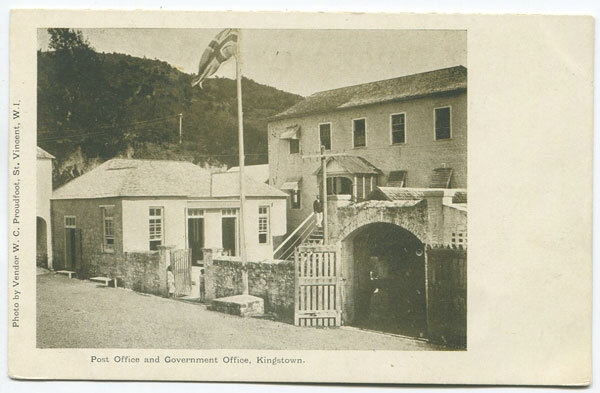 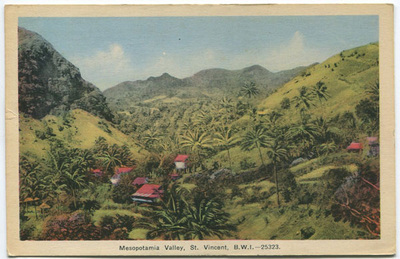 Browse document archives of St. Vincent and The Grenadines. 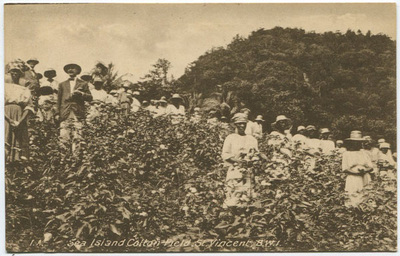 Please feel free to share documents of personal, community or national significance with The Caribbean Memory Project by uploading them here. 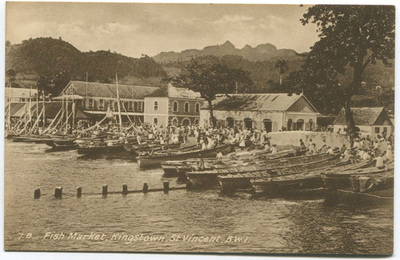 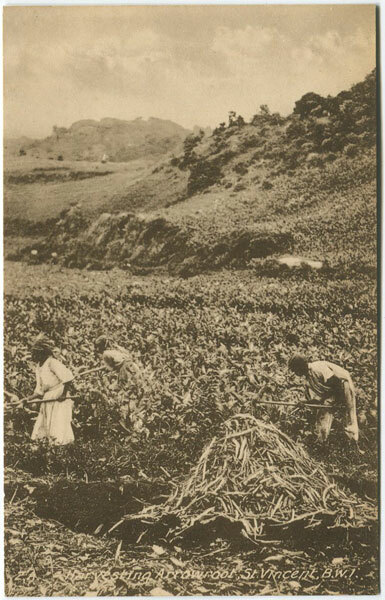 Browse photography archives of St. Vincent and The Grenadines. 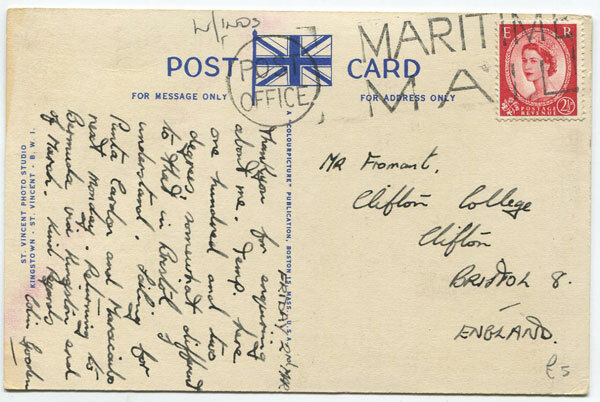 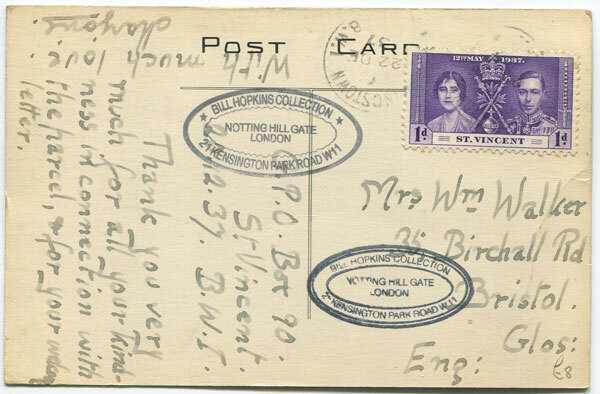 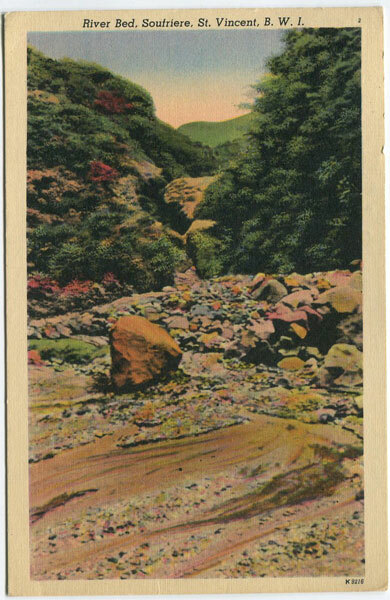 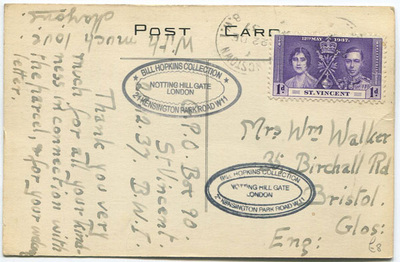 Images courtesy The National Archives UK.